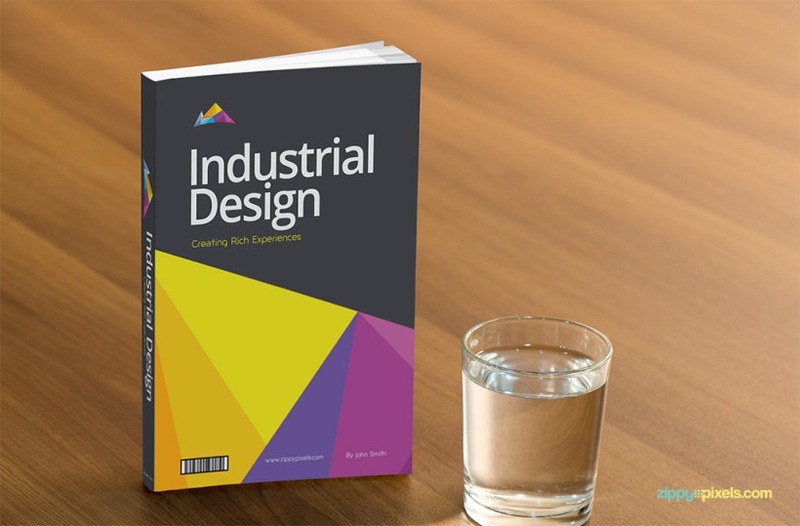 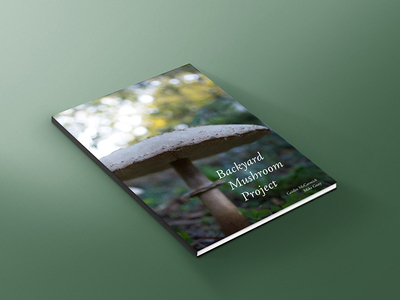 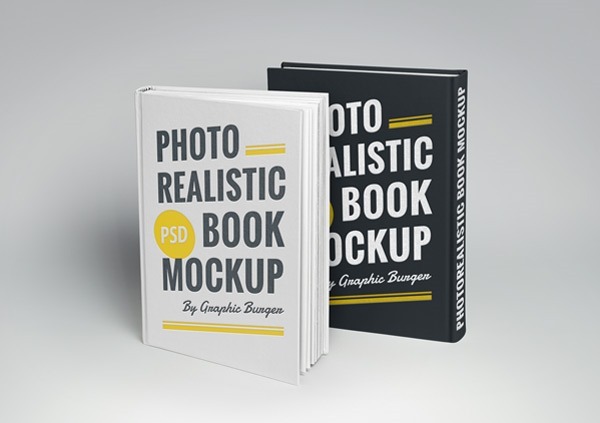 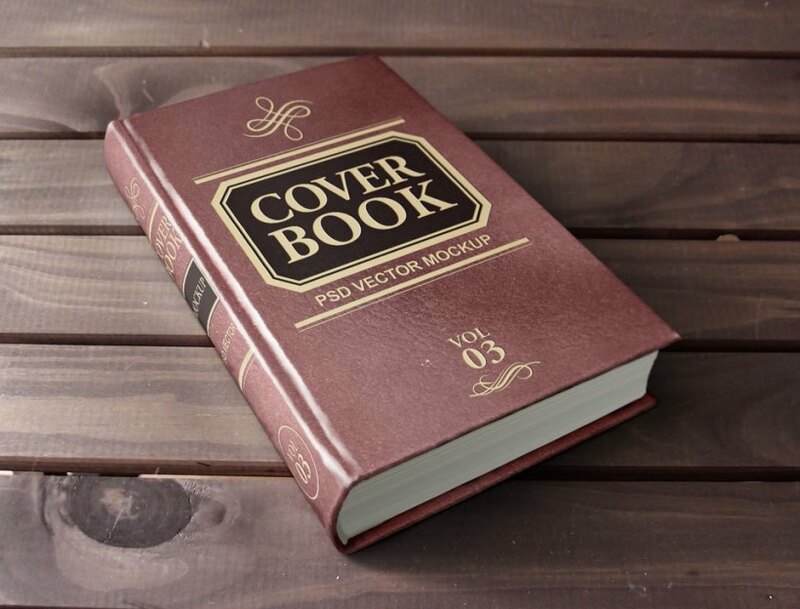 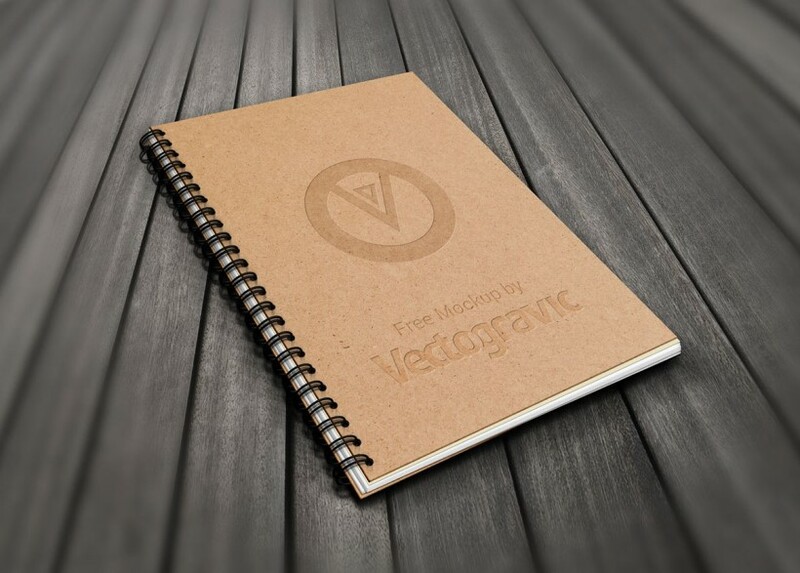 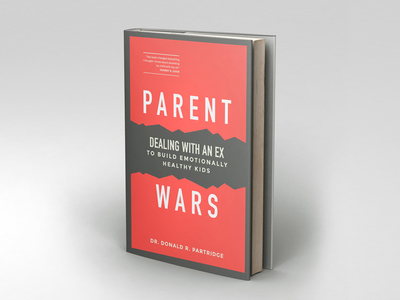 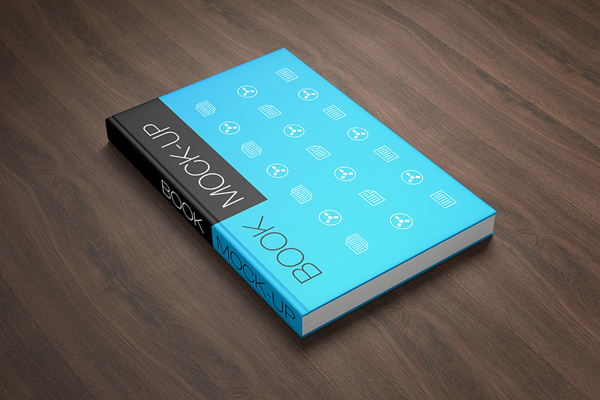 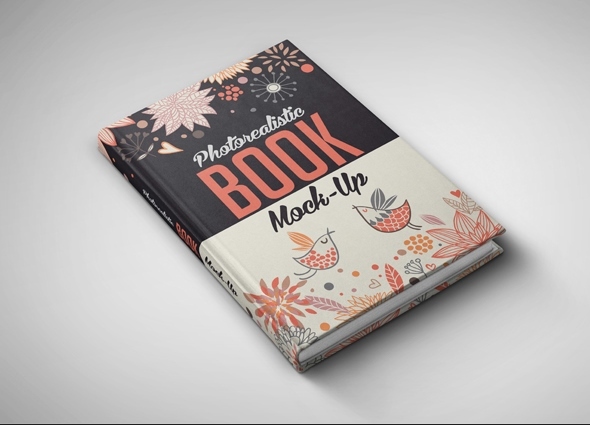 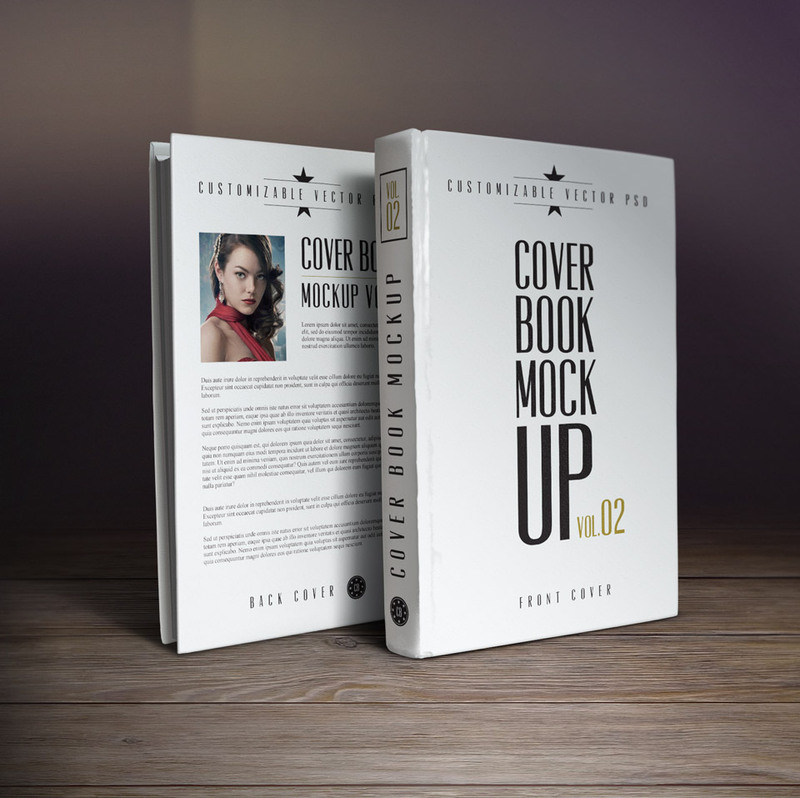 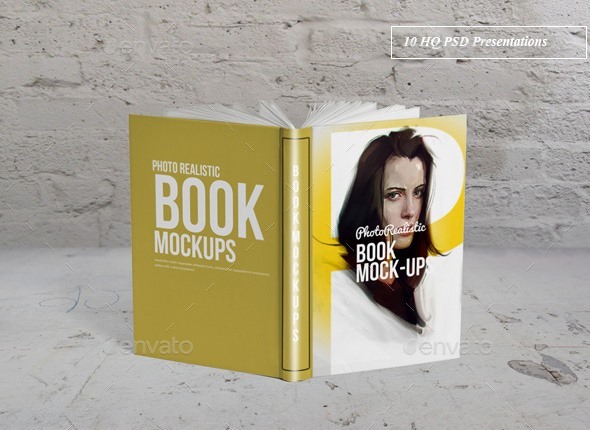 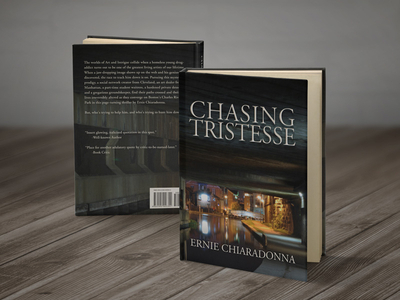 Collection of free book cover psd mockup templates for designers. 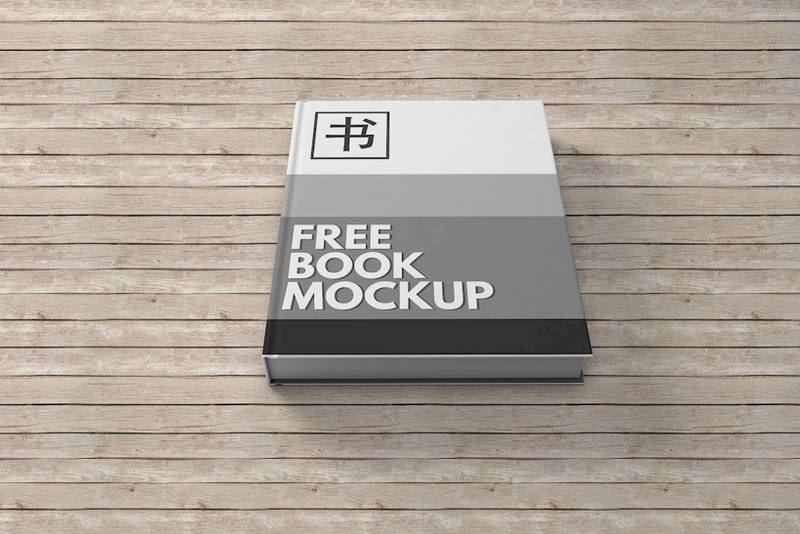 These mockups are very easy to edit and change backgrounds. 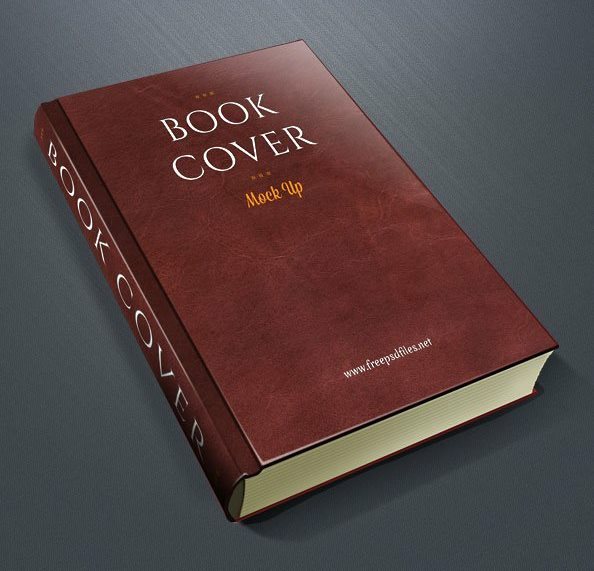 You can place your own design via smart object.